Doors Open at 7:00 pm, come and browse the Cadboro Bay Books table. 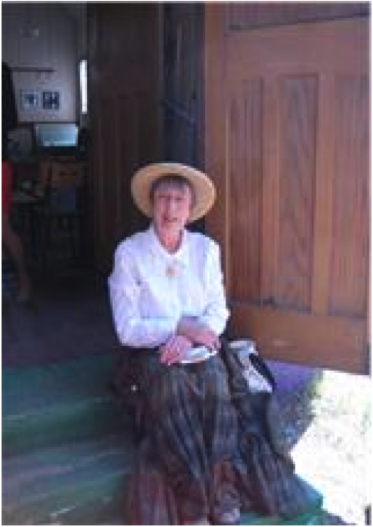 Ann Walsh is well-known for her novels set in Barkerville during the Gold Rush in B.C. She will talk about her wide range of titles, such as Forestry A-Z, Horse Power, The Doctor’s Apprentice, and Your Time, My Time.